In September, while meeting fund managers in New York, Finance Minister Mthuli said what the economy needed was a “big bang”, a shock to the system. 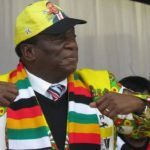 A week later, he brought that big bang; on the advice of banks and industry, he separated US dollar accounts from local RTGS and bond note deposits and introduced a new 2% tax on electronic transactions. The shock therapy didn’t go as planned. Demand for foreign currency spiked and prices soared, denting Ncube’s credibility. 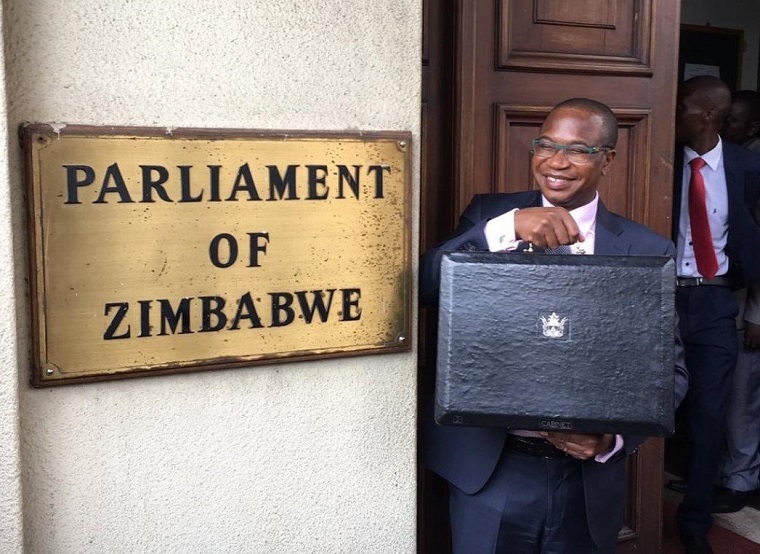 The result was that in his first budget presentation on Thursday, Mthuli looked like a guy who wanted to do both; he was overcautious not to shake any more tables, yet still showing some determination to bring a spendthrift Government to heel. In the end, his budget has everything; the good, the bad, and the ugly. There was stuff that Ncube did well, especially on trying to end the reign of the evil twins; Treasury Bills and the overdraft. Domestic debt stock stood at US$9.6 billion as at end of September 2018, and Treasury Bills have been the biggest culprit. They became the new Zimbabwe dollar, “printed” by the government when it needed money to fund its greed. When TBs were not enough, the government simply called RBZ for an overdraft. Here is how Ncube proposes to stop this; TB maturities in 2019 are estimated at US$2.2 billion, which Ncube admits is “unsustainable in one year”. He is looking to restructure this debt. TBs will now be strictly for financing of short term cash-flow demands, not to pay off big government bills as before. TBs will also now be allowed only with a Treasury Bill Issuances Note by the Accountant General. TB issuances will be through an auction system, although details of this are not yet clear. According to the law, the government was not allowed to borrow more than 20% of the previous year’s revenue from its RBZ overdraft. The government went well over the limit. Not only has Ncube committed to limit use of the overdraft, he has gone further and boldly cut this overdraft threshold from 20% to just 5%. Between 2009 and 2014, non-performing loans rose and reached a peak of 20.45% of all credit in September 2015. This bled the economy of dollars and left many banks in danger, and companies crippled. 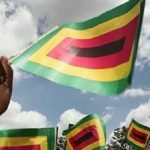 The Zimbabwe Asset Management Company (ZAMCO) was formed to take up the bad assets, so as to allow the indebted companies to free themselves of debt and attract new investment. ZAMCO helped rescue companies such as Cottco, RioZim, StarAfrica, Cairns and Border Timbers, among others. In total, ZAMCO took over up to $1 billion in bad debts.